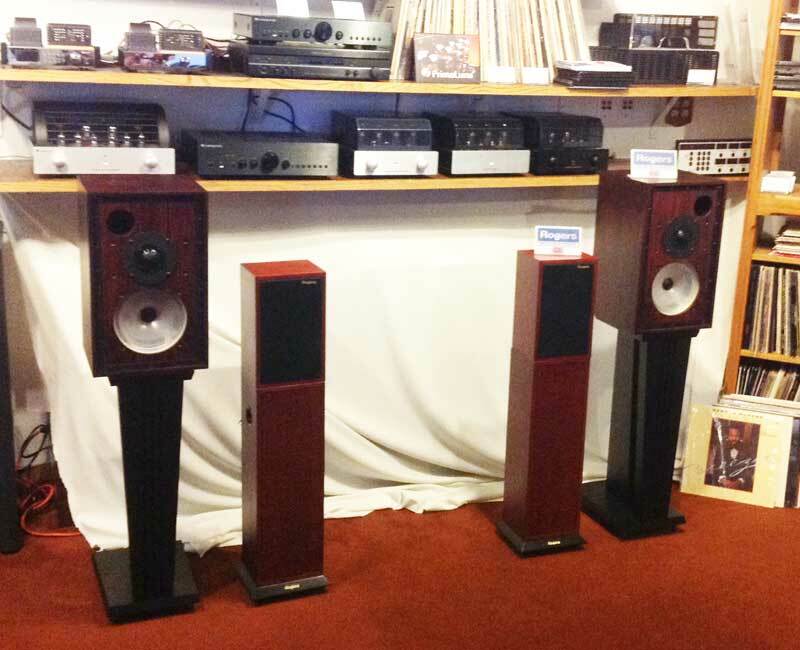 Gold Sound now has the famous ROGERS LS 3/5A's and the LS5/9as on display. 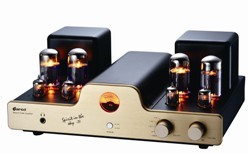 Gold Sound now has Dared Tube Preamps, Amps starting at $529. And many other Dared products now at Gold Sound. Please stop by to hear the all new FOCAL Speakers. that must be seen and heard! 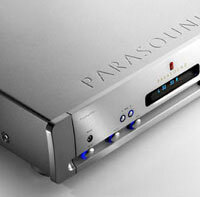 We have the Parasound JC2, JC3, P5, A23, A21 in our showroom. STEREOPHILE & ABSOLUTE SOUND have praised Elac speakers for their exceptional sound & outstanding value. Elac believes that high quality sound can be affordable. Elac is celebrating its 90th anniversary with its first electronic product in 35 years. Elac’s new $699 stereo integrated amplifier is the Element EA101EQ 100W/ch. This is the world’s first stereo amp with DSP Auto-Blend, which provides nearfield speaker /sub blending & auto EQ, both nearfield & farfieId unique, measuring & optimizing speaker’s in-room response. The amp includes a remote control, plus a Digital to Analog Converter with a USB, coax & 2 optical inputs. Gold Sound is your source for turntables, affordable tube amps, integrated amps, power amps, CD & DVD players, home theater, Dolby Digital DTS surround sound AV receivers, preamp-processors, speakers, subwoofers, patch cables & speaker wire. 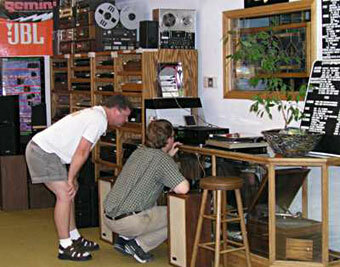 Gold Sound has a great selection of new & vintage home stereo electronics, turntables, audiophile equipment, tube amps, preamps, power amps, integrated amps, cartridges, accessories, speaker components, high efficiency JBL pro speaker kits, electronic crossovers, professional sound, plus cassette & reel-reels. Home systems start under $500 & go up to $50,000. All Dali & Focal models have a 5 year parts & labor warranty with in-store service. These speakers are high efficiency, two to four times many speakers' efficiency. This is like doubling or quadrupling your amp's power, plus lowering the amp's & speaker's distortion. People have traded in many B&W, Klipsch & Paradigm speakers for Focal. 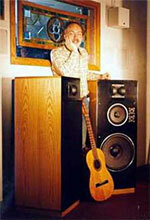 Focal has higher efficiency & deeper bass in the same size or smaller cabinets. on New, Demo and Used Equipment ! 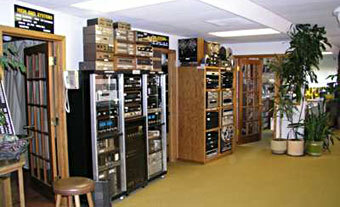 Gold Sound is now celebrating our 37th year in business! Best selection of turntables in Denver! Copyright © 2001-2012 GoldSound, Inc.
Click here> to visit our dedicated Parasound page. Another great audiophile product line from Sumiko. Excellent sounding turntables, great looking great values and reviews. Starting at $299. Also available with built-in pre-amp and USB for connection to computer for $399.